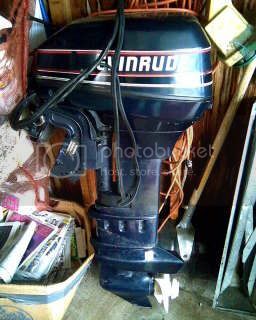 1995 Evinrude Long Shaft. 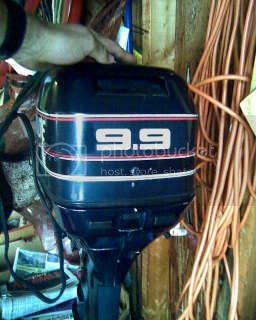 Steering (No tiller) - - - 3 messages. Showing 1 through 3. A price will definatly help the situation. Thanks Sand Burr. I guess that helps huh.